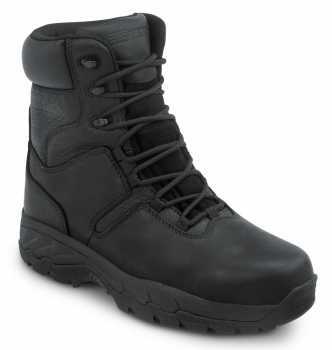 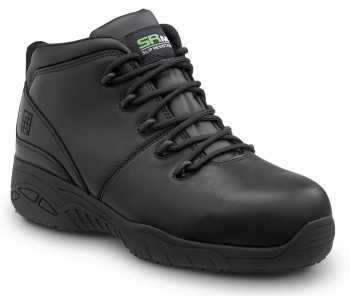 There’s nothing quite like getting water in your work boots or shoes, that’s why we offer waterproof options for those who report to a job that’s prone to the elements, namely water! 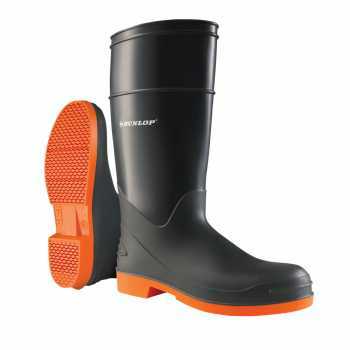 Our waterproof and slip resistant work boots and shoes are specially designed to repel water and keep your feet dry so you can focus on your work instead of how wet your socks are. 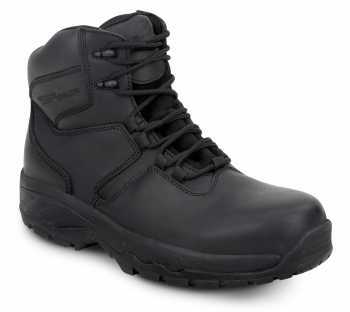 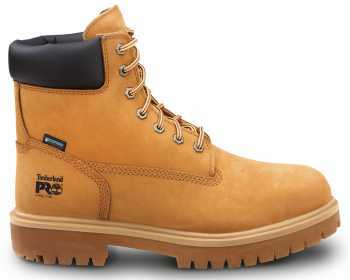 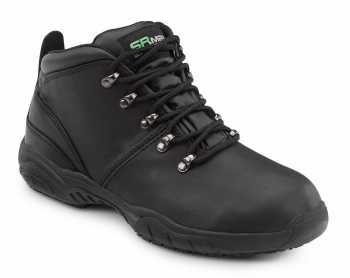 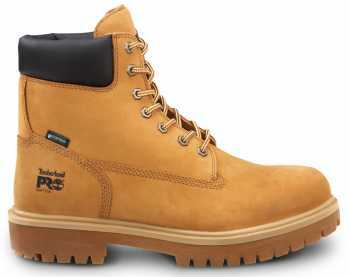 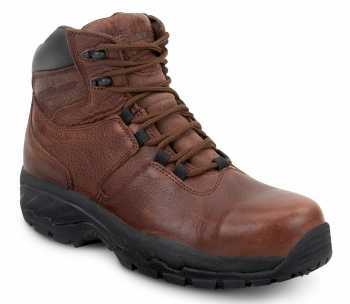 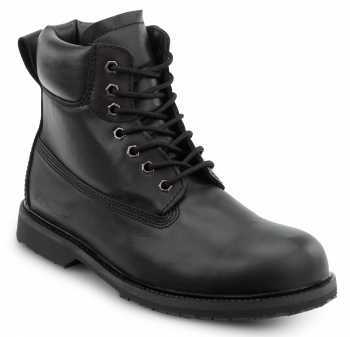 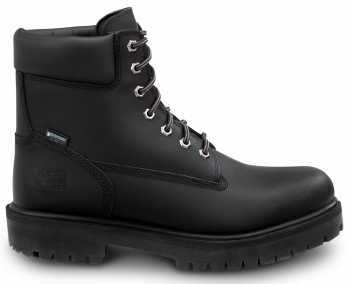 Choose the boots and shoes that are fashioned to keep you dry at work.